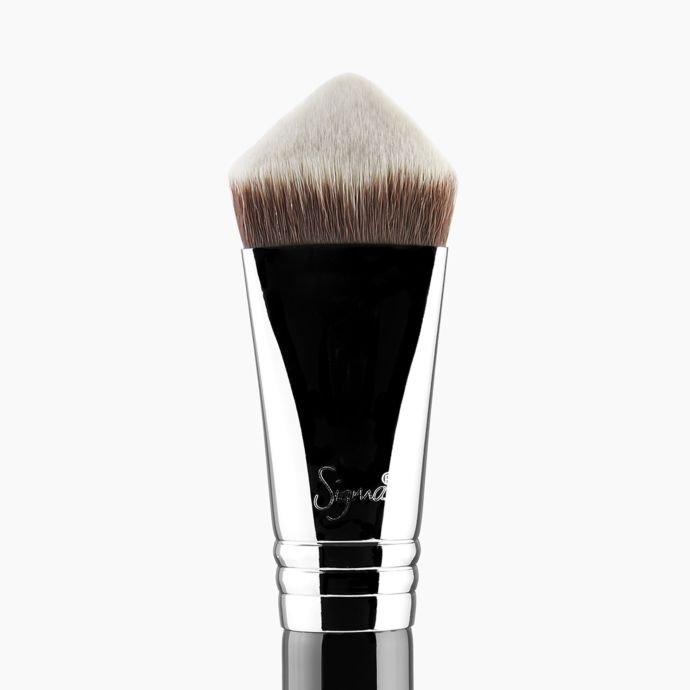 You'll get controlled coverage with your favorite foundation, concealer and powder using the extreme edges and angle of this Sigmax® brush. 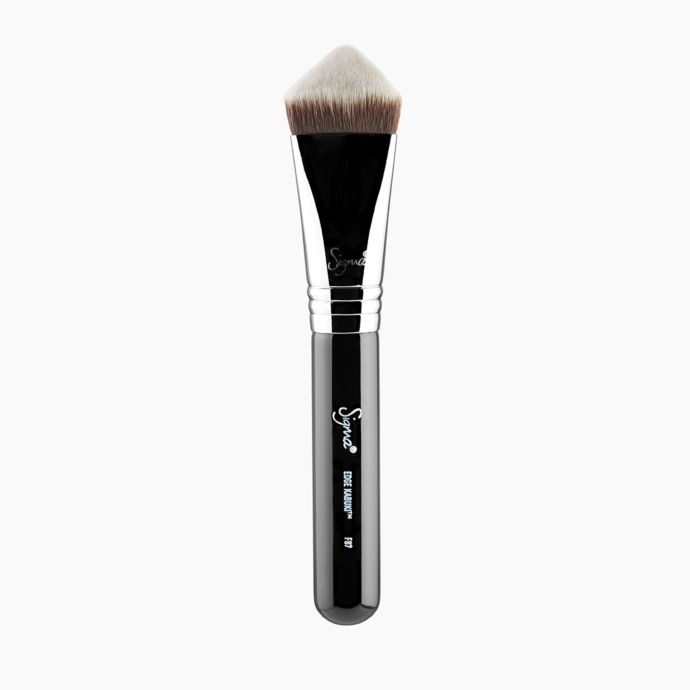 F87 Edge Kabuki™ Brush is rated 4.8 out of 5 by 9. 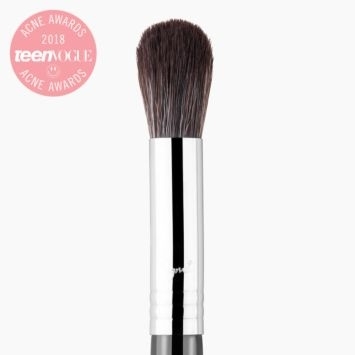 Rated 5 out of 5 by Queenoby from Great addition to your brush collection I love this brush, I was kinda hesitant to buy it cause I love using my beauty blender for my foundation and concealer. After purchasing this brush, I found out I use it more now and I have deserted my beauty blender. 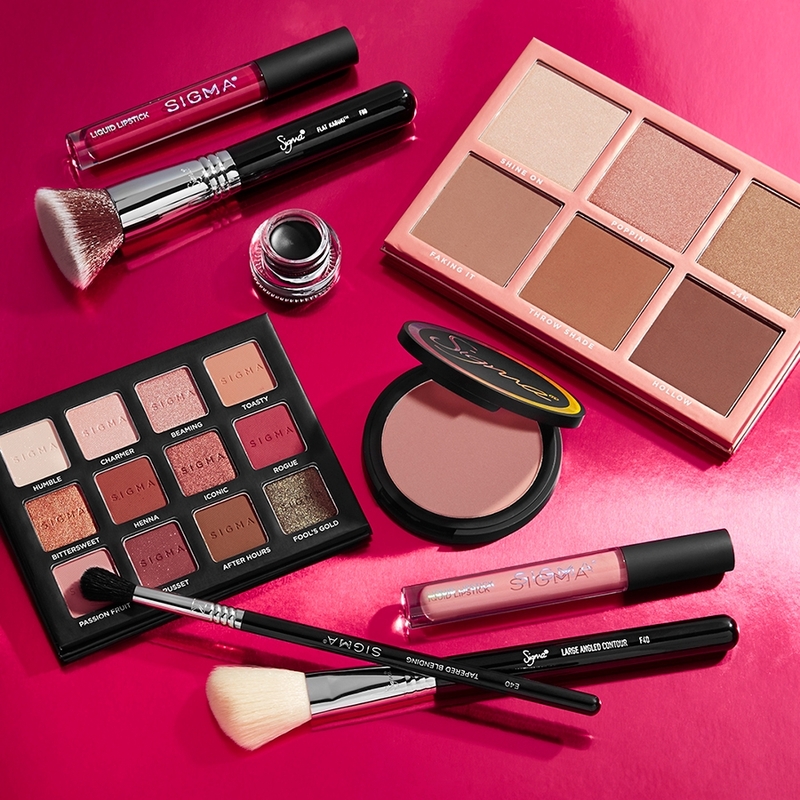 This will a be great xmas gift for makeup lovers in your life or a self gift, wink wink. You won't regret it. 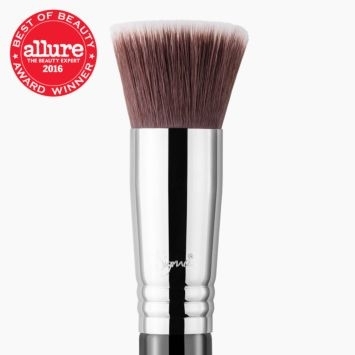 Rated 5 out of 5 by Mimubabe from Perfection in a brush Perfect brush, perfect for any makeup job. I used this for concealer and powder in that difficult areas. Rated 5 out of 5 by Nidhi from Magical Brush! 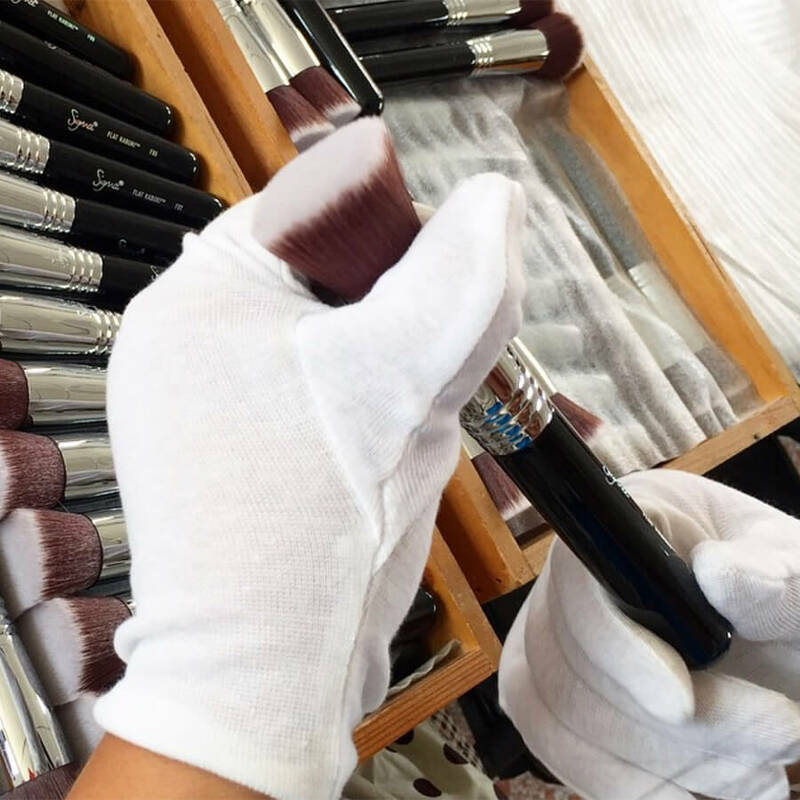 It's wonderful brush. 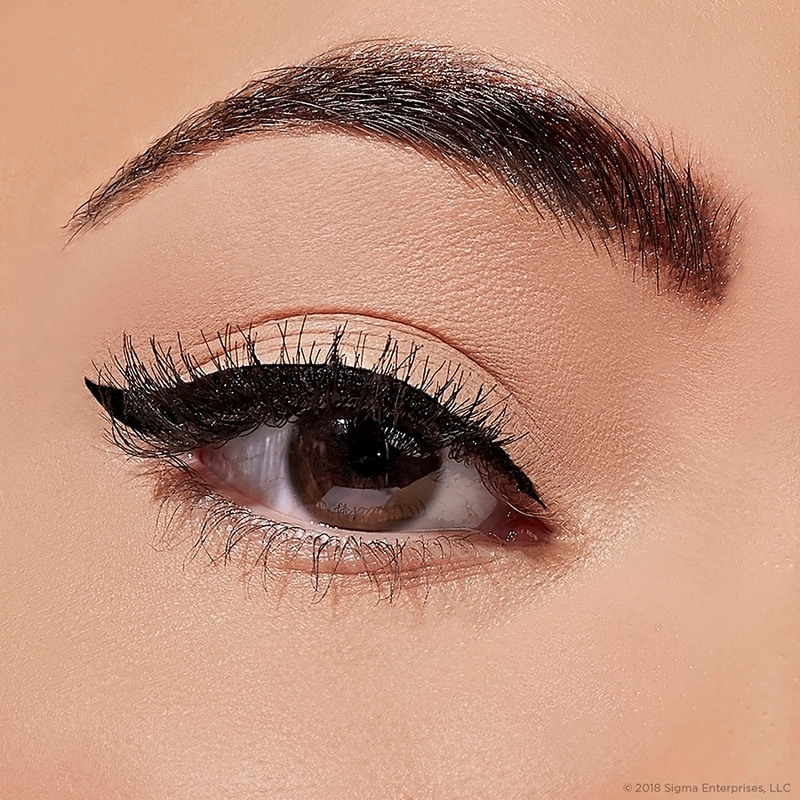 It works so well reaching to the every corner of face so smoothly. Worth buying. 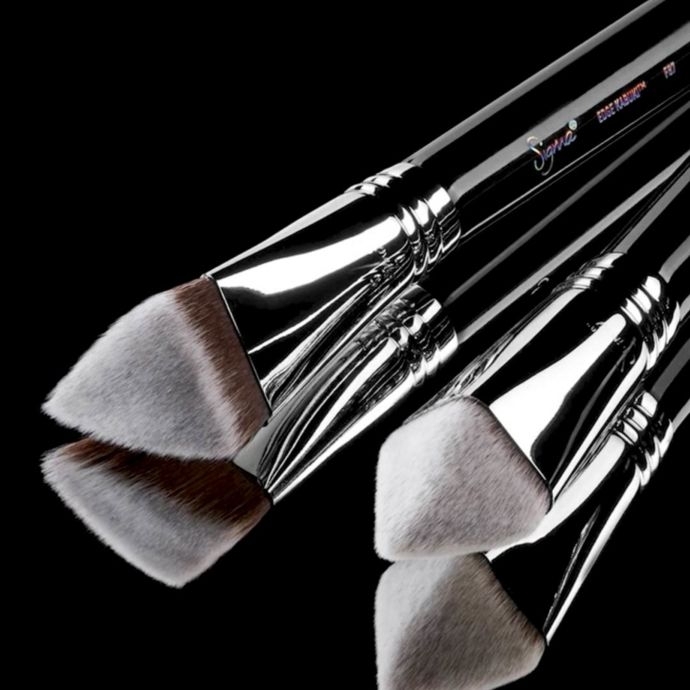 What's the difference between this brush and the 4DHD brush? 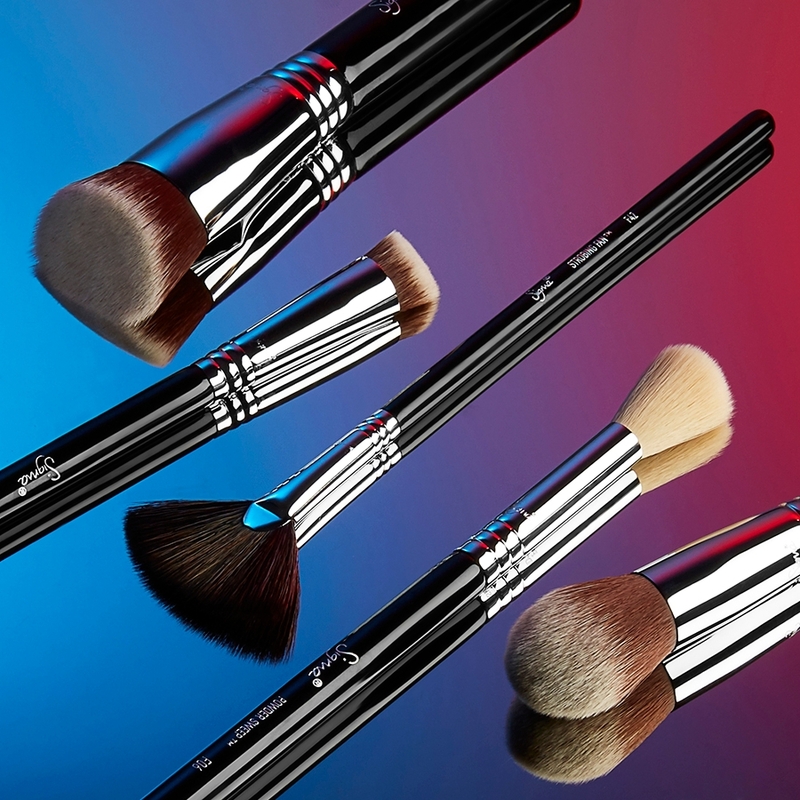 Please see below for the differences of the F87 Edge Kabuki + the 4DHD&trade; Kabuki: F87 Edge Kabuki&trade;: This brush is dense, soft and particularly angular offering edge to edge coverage when applying concealer, foundation or setting powder. 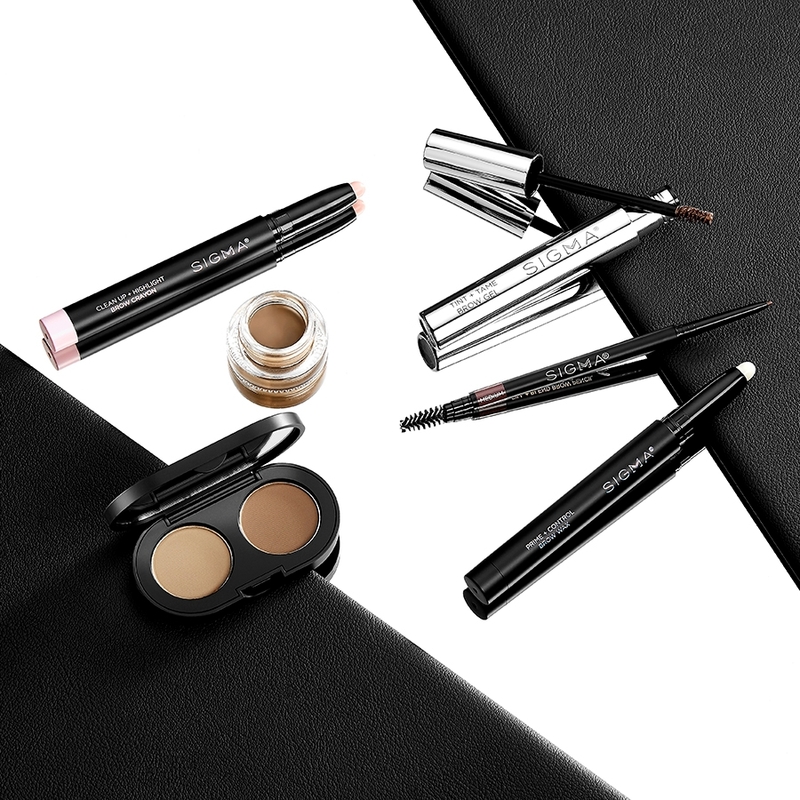 The unique angles allow control and precision for getting into hard to reach areas, and the flat surface is ideal for blending and placing setting powders. 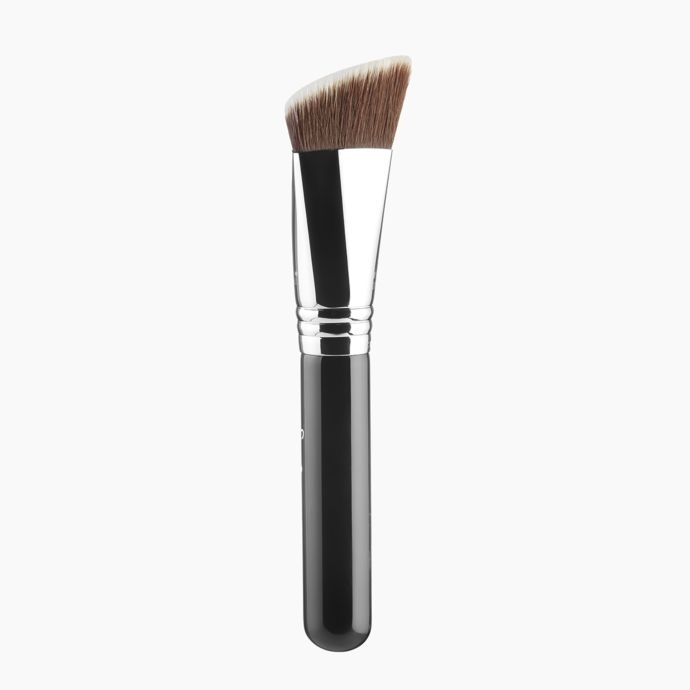 4DHD&trade; Kabuki: This concealer brush is a dense, super soft kabuki that comes to a point that blends out under eye concealer perfectly and will diffuse cover-up on spots, crevices and scars. 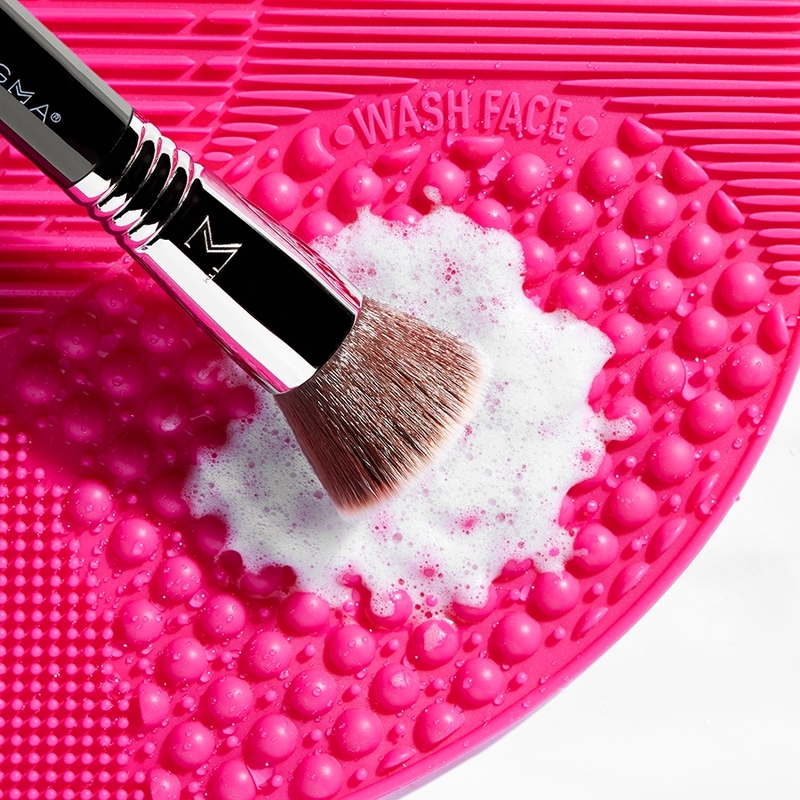 The sides of the pyramid shape can be used for larger areas and to press setting powder into place. Will this ever be released in copper? Hello. 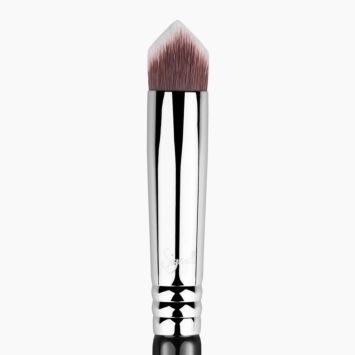 The F87 Edge Kabuki&trade; Brush will not be released in Copper. Could anyone please tell me which one is more efficient to apply face loose powder? 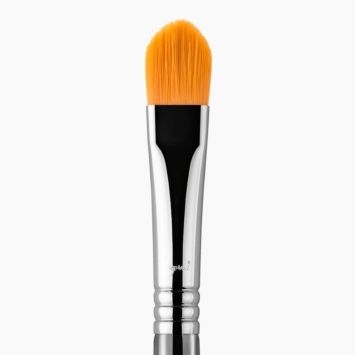 This F87 Edge Kabuki or the F25 Tapered Face Brush? Thanks. Great question! 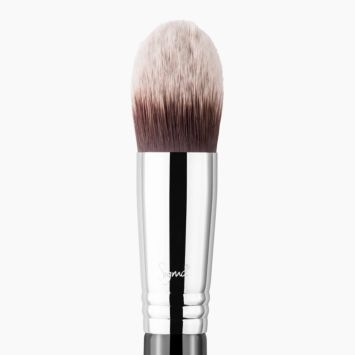 We would highly recommend either brush for applying loose powder to the face, however, you may get different results with both of them. 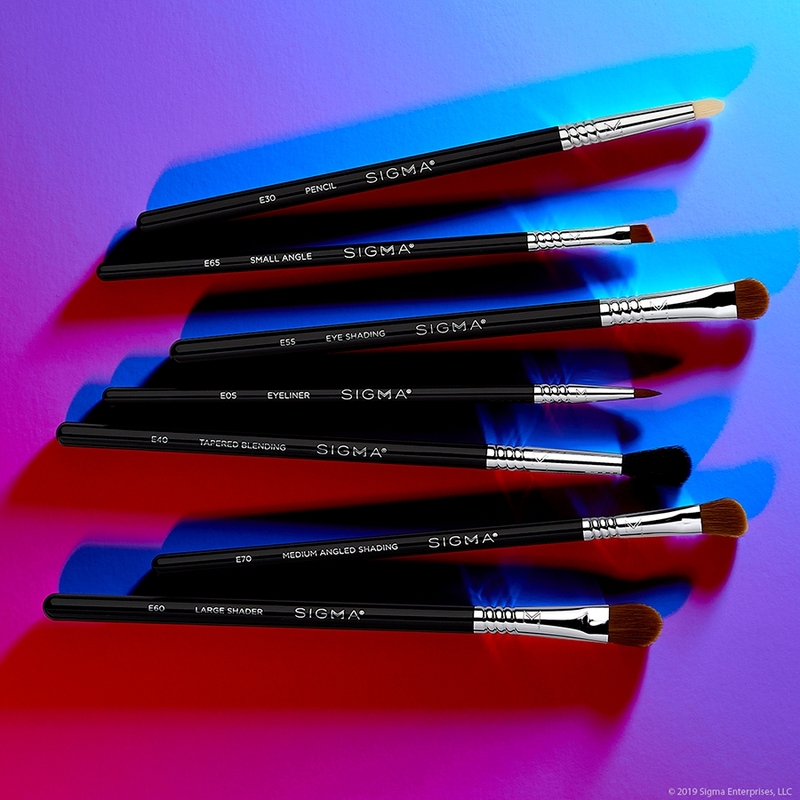 The F87 Edge Kabuki&trade; features a dense, soft and angular brush head, that will offer edge to edge coverage when applying setting powder. The unique angles allow control and precision for getting into hard to reach areas. 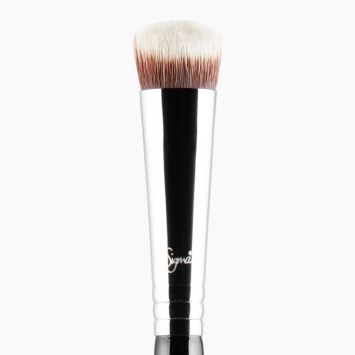 The F25 - Tapered Face Brush features a larger brush head with a tapered tip, and will give you exact product placement onto whichever area you are applying powder to.